In 2017 the Council reviewed the site of the Ulverstone History Museum and explored the possibility of revitalising it by co-locating the Visitor Information Centre to create a new cultural precinct for the Central Coast. 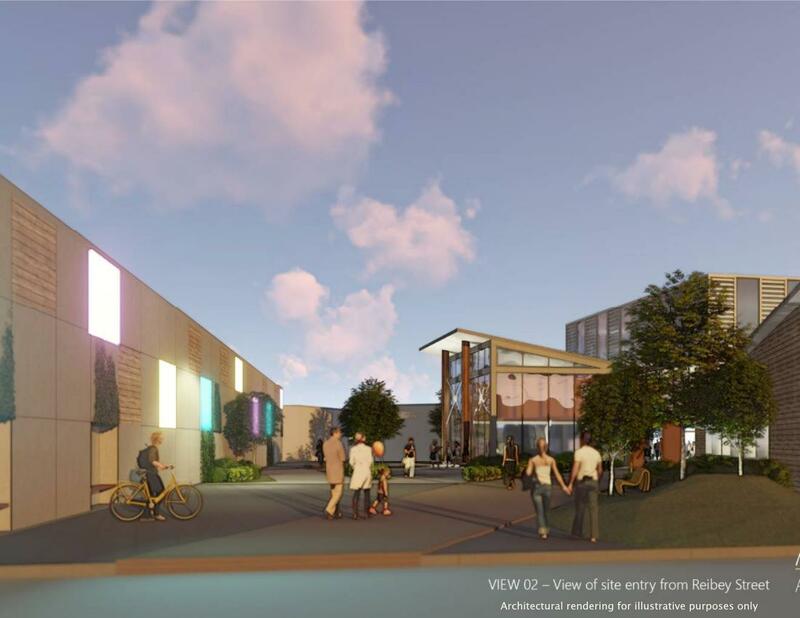 The vision developed for the new Ulverstone Cultural Precinct Project combines arts, culture, tourism and science to create a vibrant community and cultural hub within the Central Coast Region. A Master Plan of the new vision was endorsed by the Council in November 2017. During July 2018 the Council was informed that its application to the Australian Government under its Building Better Regions Program had been successful, paving the way for the project to proceed. The project is now moving into schematic design ahead of the detailed design phase before construction begins later this year.